First time on the market!!! 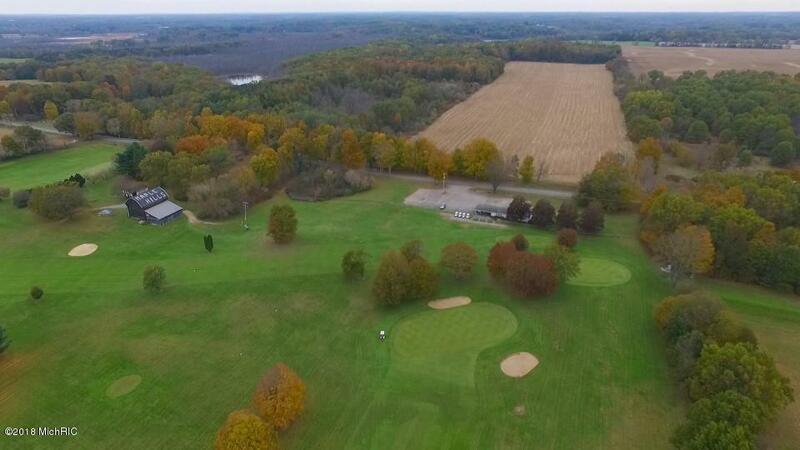 This 9 hole golf course, vacant land parcel, & residential home offering a total of approximately 120 acres of rolling land lined with maple trees. 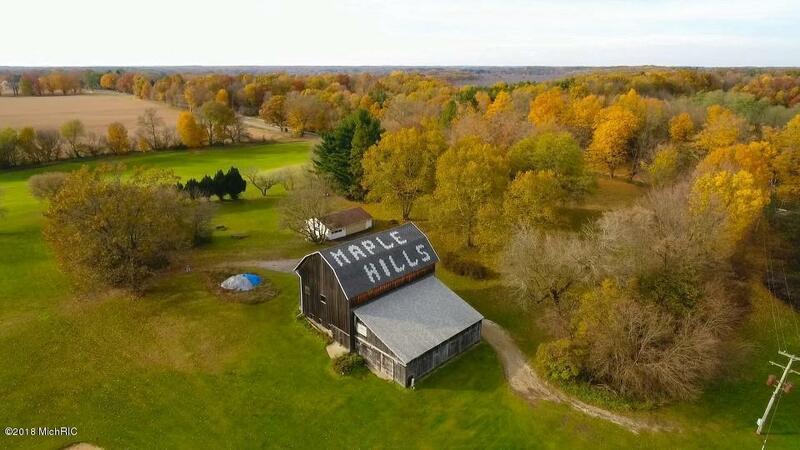 This Rural Residentially zoned property, which is conveniently located in Augusta, MI, offers endless possibilities - horse boarding and stables, conference and training center, retreat venue, campground & more! Or use the property as is with the current 1,740 sq ft clubhouse on 76 acres with a 9-hole course (Maple Hills Golf Course). 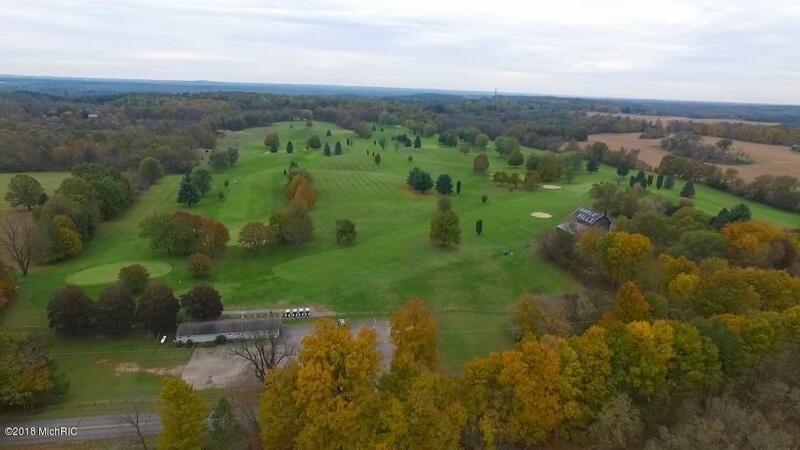 This listing is a total of 3 unique parcels: the golf course on 76 acres, 40 acres of vacant land for room to expand if desired, plus a residence offering a very well built 3,000 sq. 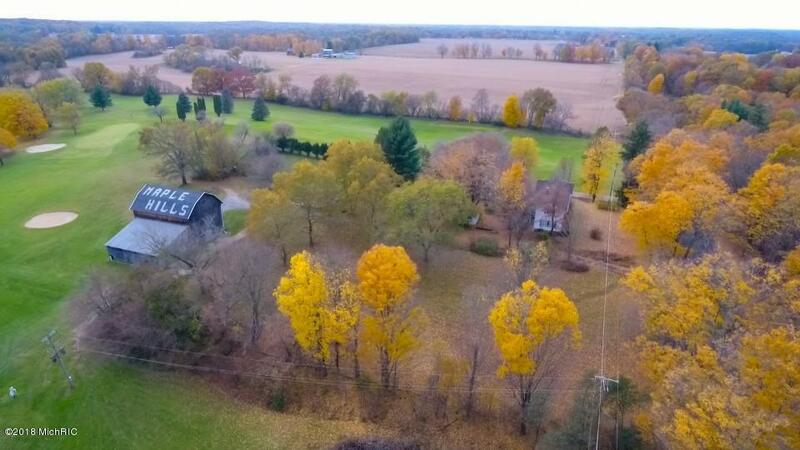 foot farmhouse and barn on 3.7 acres. All property and buildings are being offered together. Thepossibilities are wide open! Land use subject to township approval. 3 parcels. Tax information based on all 3 parcels (parcel with home is 100% PRE). Lot dimensions & home sq ft are estimates based on tax records. Inquire with listing agent regarding liquor license & inventory list (golf carts, mowers, & more!) NOT included in list price. Zoning ordinance information attached for various land uses. Information to be verified by buyer with the township.